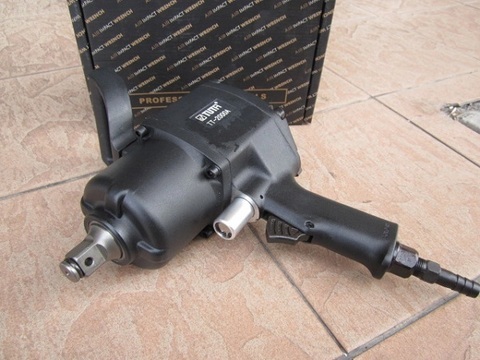 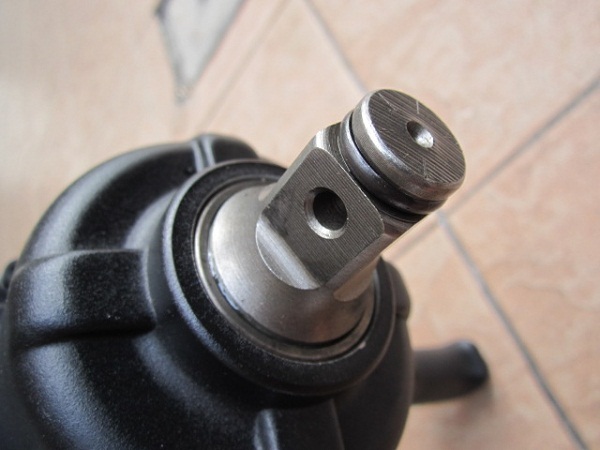 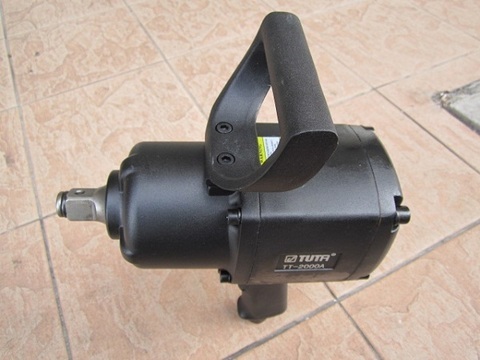 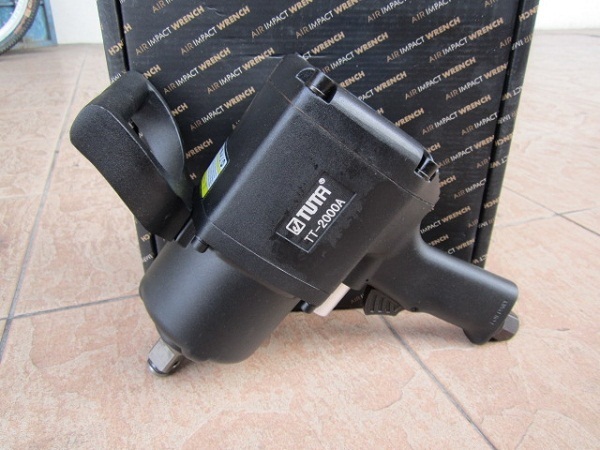 Tuta TT-2000A 3/4" Dr. Professional Twin Hammer Air Impact Wrench.. 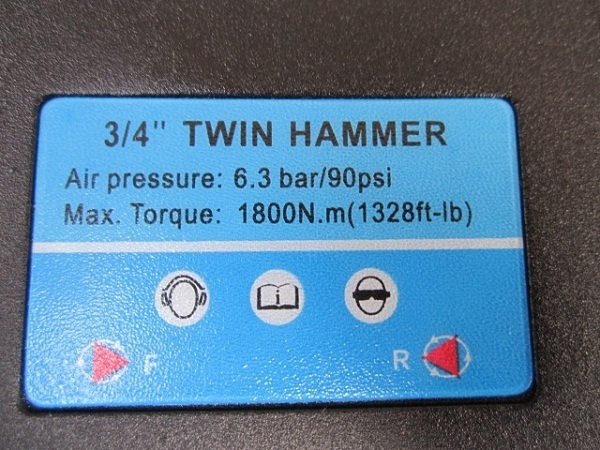 The twin hammer mechanism on this high quality impact wrench delivers a max torque of 1327 ft-lbs., making it ideal for a variety of jobs around the home and garage! Features include a forward/reverse regulator allowing you total control and an impact rate at 700 BPM at 4200 RPM. 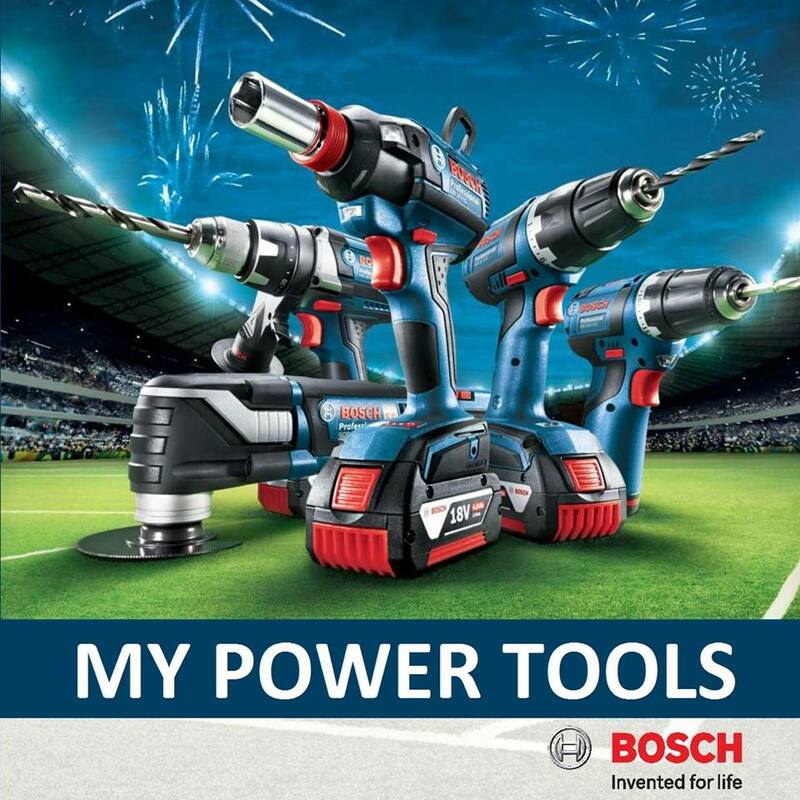 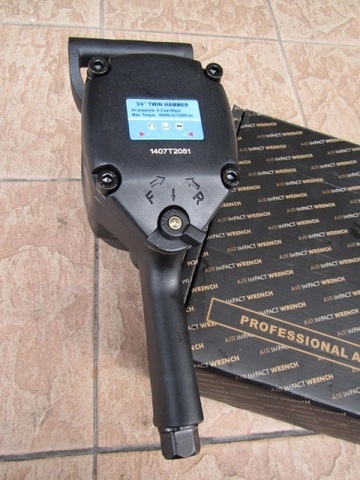 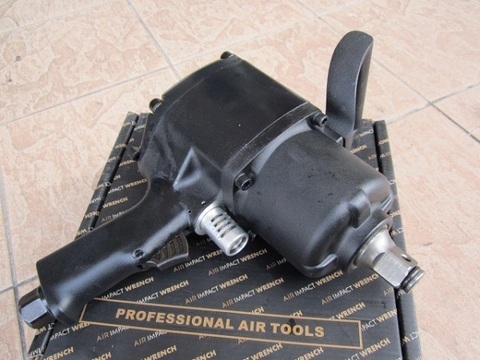 Whether assembling equipment, performing auto body work or other wrenching jobs, this impact wrench gives you the power to handle the task at hand quickly and safely.